OMG, gossip: Diana Ross at The Abbey? Dan Stevens and Emma Waston goodness! 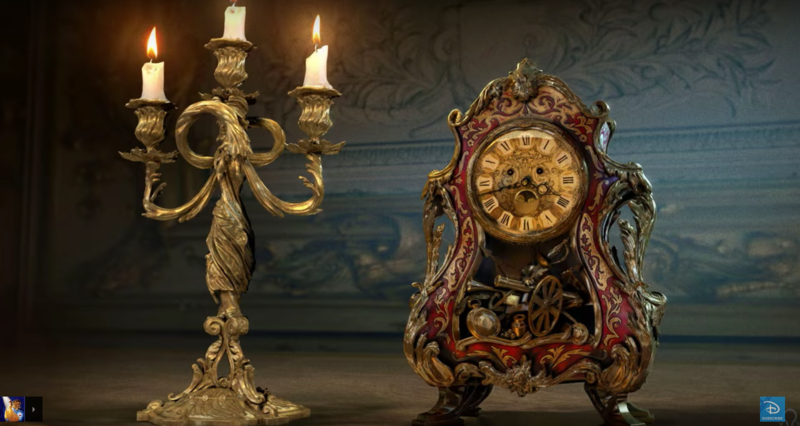 Check out the behind-the-scenes look at the upcoming Disney live-action version of the film!